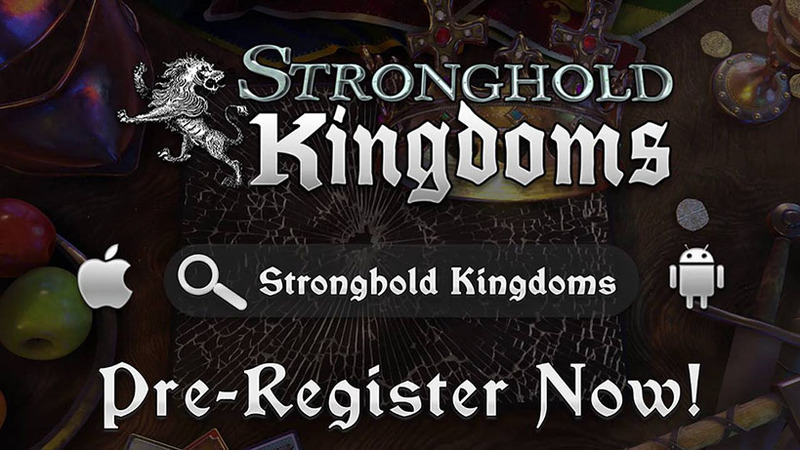 all players who pre-register for the upcoming mobile version of Stronghold Kingdoms will be receive a free ‘Baron‘s Beginner Bundle‘ when the game launches on their platform of choice. So don’t miss out! the existing Kingmaker Humble Bundle code from earlier this year. If you have already pre-registered for a ‘Kingmaker’ pack you do not need to do so again. 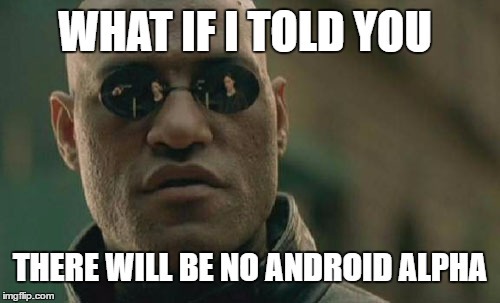 what will the alpha testing be ready for android. When does the email with the code get sent out? Hello , my friends and I were wondering , after kingdoms gets released on mobile phones , will there be new worlds opening ? Because the newest world is 50 days old , and there are already crown prince ranked players , which isn't fun to begin with. Thank you very much ! Very weird because nothing has been said to that affect previously - not that much is ever said around here - poor players work in the dark most of the time - don't even get patch notes let alone details of new worlds etc.